Anyone who’s been watching Orange is the New Black knows that Season 4 was the most intense yet. 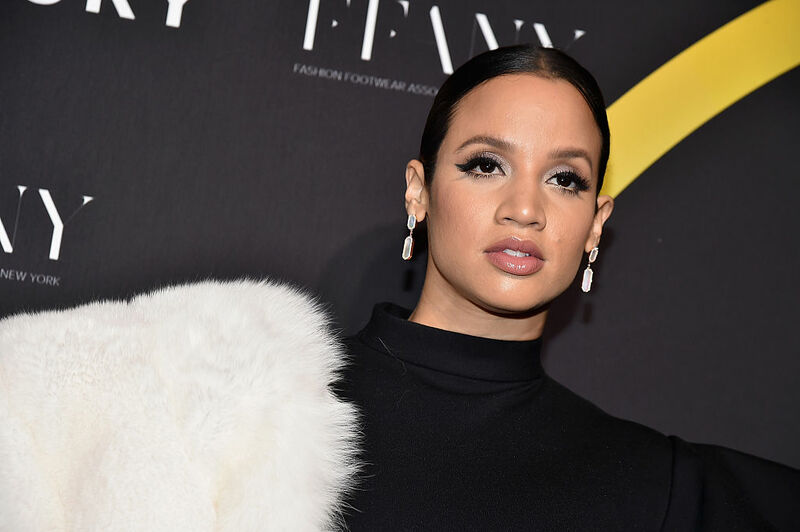 And because of the high stakes — not to mention the major risks her character was taking — actress Dascha Polanco was pretty certain that we’d seen the end of her beloved character, Dayanara Diaz. In a recent interview with Cosmopolitan, Polanco revealed why she thought this season would be her last. Spoilers for Season 5 of Orange is the New Black below! In the last episode of Season 4 of Orange is the New Black, we see Daya holding a gun to the head of a correctional officer in the middle of a prison riot. It was a marked departure from Daya’s usual behavior, and Polanco thought it was the beginning of the end for her character after what was inarguably an intense and tumultuous season. "I thought someone was going to grab [the gun] from her before she hurt another inmate or herself," Polanco told Cosmopolitan. "I thought, 'I'm dead, this is the last season I'm in.'" And while the actress doesn’t agree with all of her character’s choices (and honestly we don’t blame here), Polanco empathizes with her and hopes that people take away a new level of awareness for the realities of prison life after watching the show. We’re loving this season of Orange is the New Black, and highly recommend you binge it ASAP.